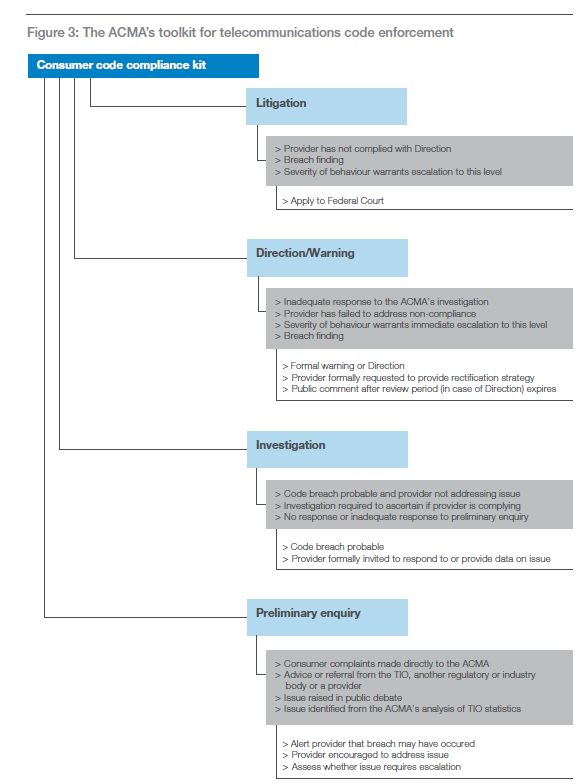 The report contains a diagram showing the regulator’s broad trigger points for stages of enforcement action. 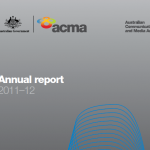 While it won’t win any Best Infographic of the Year nominations, it is useful for visualising ACMA’s approach. What’s useful is to note the triggers for that step (which are contained in the grey boxes) and the details of the step (which are set out below the grey boxes). We sometimes find that clients are surprised when a regulator like ACMA escalates an incident in what, to the client, seems a sudden or arbitrary way. But if you understand the issue processing ‘engine’ that drives a regulator, what is likely to happen next isn’t so unpredictable. 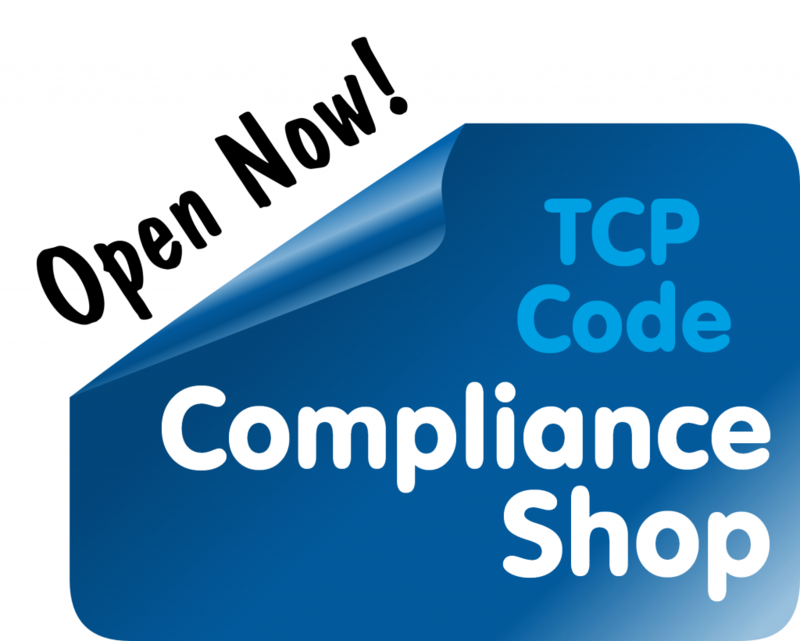 This entry was posted in Code Enforcement and tagged ACMA, enforcement. Bookmark the permalink.